Calophyllum inophyllum L. 13-1/2H x 10Dia. Acacia Koa Hawaiiensis. 2H x 21-1/2Dia. 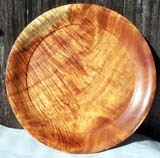 This platter is made from a stunning piece of Kauai Koa. mangifera indica L. 2.5ÓH x 28ÓDia. Spalted Wormy Mango Platter. euphoria longan Steud. Sold. 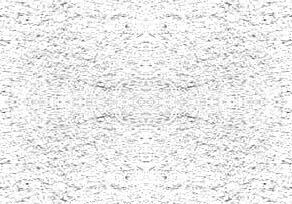 11Ó H x 22.5Ó Max. Dia.